TYUMEN, September 3. /TASS/. 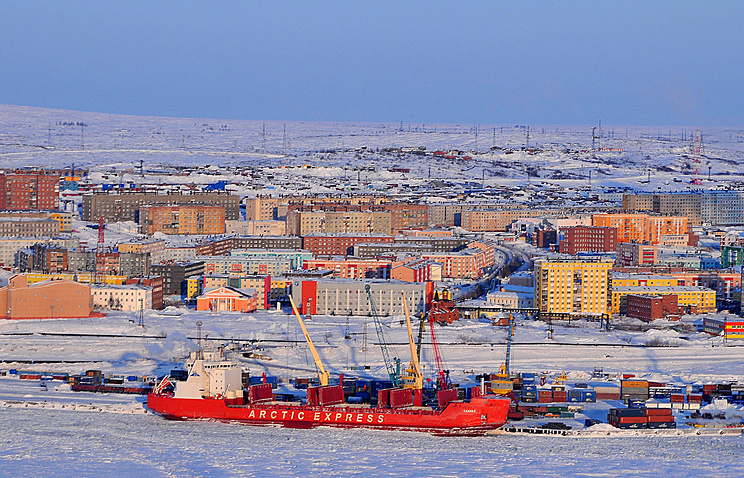 The Tyumen State University received a grant to work on a concept of "smart cities" in the Arctic, the University’s press service said on Monday. "Smart communities," which use various technologies, will make Arctic cities and regions more attractive for the youth and for investors, scientists say. "Since presently in the Far North complex initiatives in this sphere are a rare occasion, while the interest to the "smart community" concept is growing, we see it necessary to make research in this sphere - this is what this project is for," the press service said. The Tyumen State University is a member of the National Arctic Scientific-Educational Consortium, which Russian northern universities have organized to raise effectiveness and quality of the Russian Arctic zone’s intellectual development. In addition to this, the Tyumen State University is a member of the Association of Arctic Universities - UArctic - a cooperative network of universities and other organizations concerned with education and research in and about the North. The Russian university participates in the Fulbright Arctic Initiative, which brings together the Arctic Council’s scholars, professionals and applied researchers from the US, Canada, Denmark, Finland, Iceland, Norway, Russia and Sweden and representatives of state authorities.